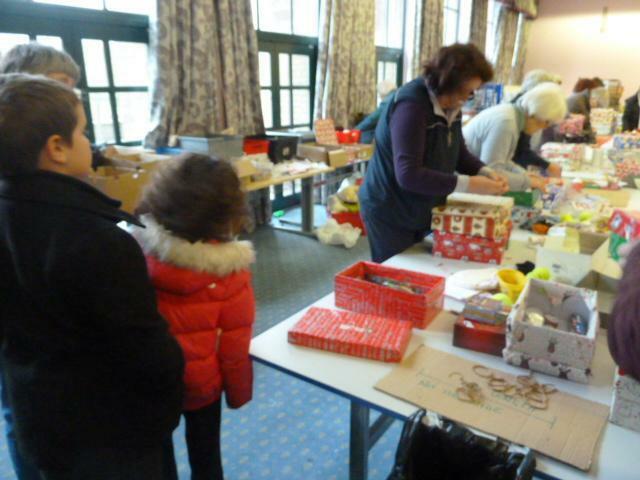 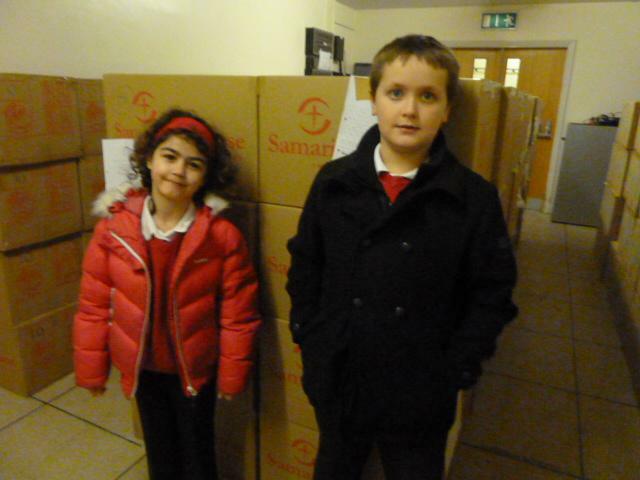 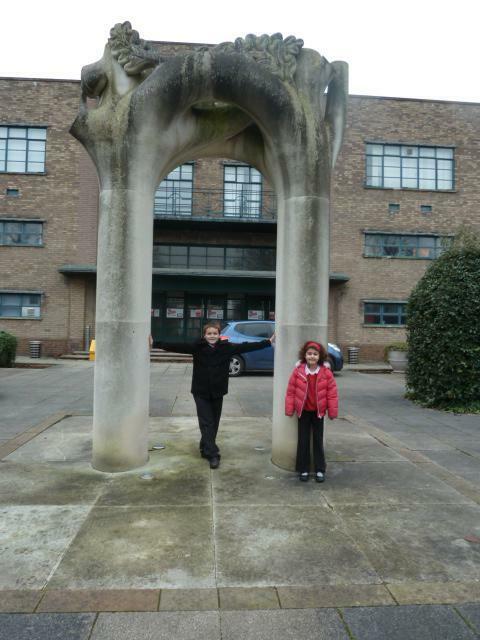 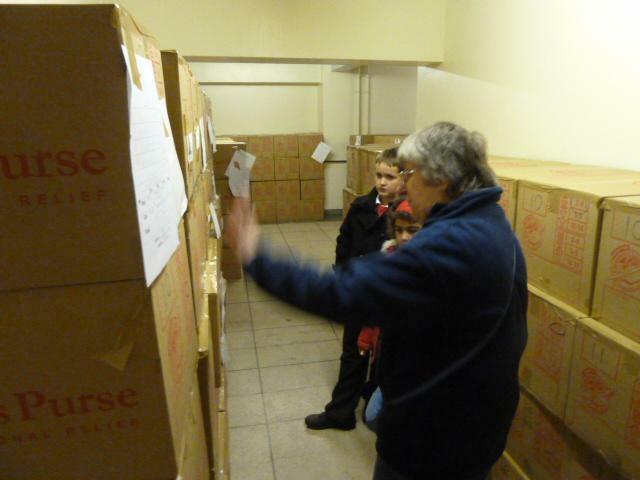 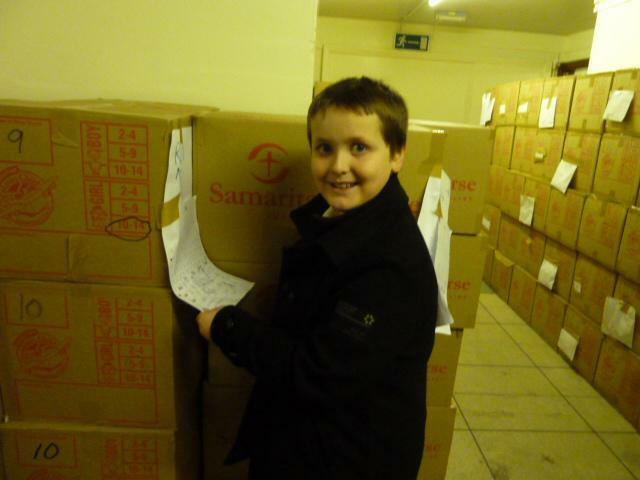 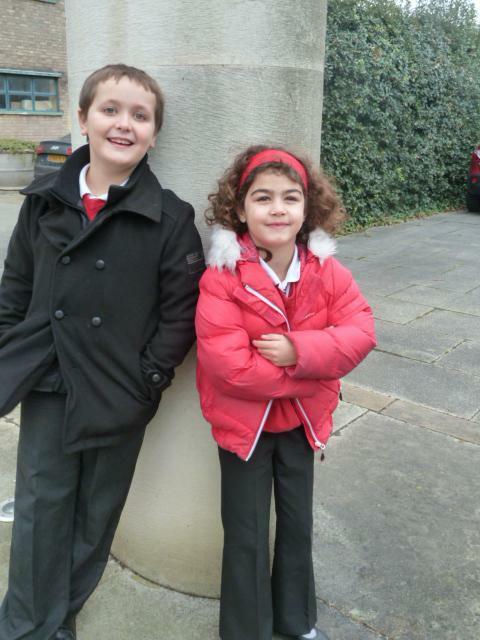 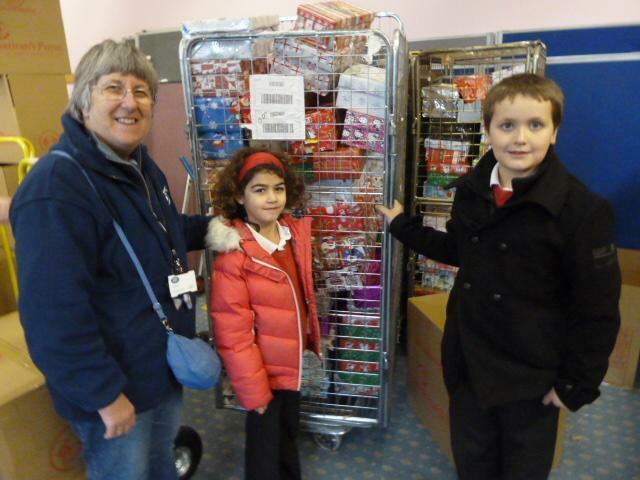 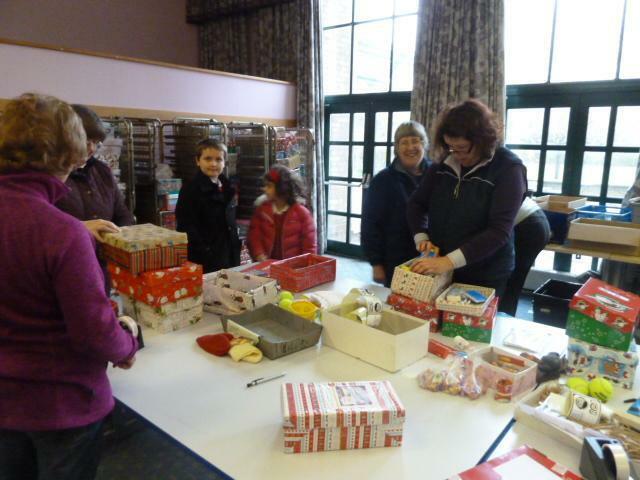 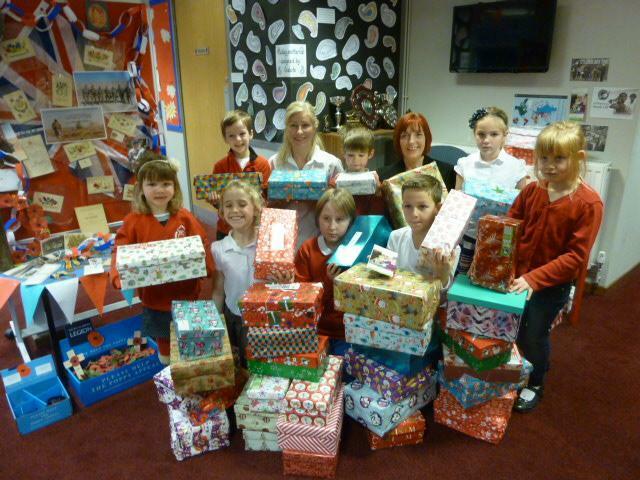 On Thursday, Mrs Wilde along with a couple of helpers, took our Christmas boxes to the Collection Centre. 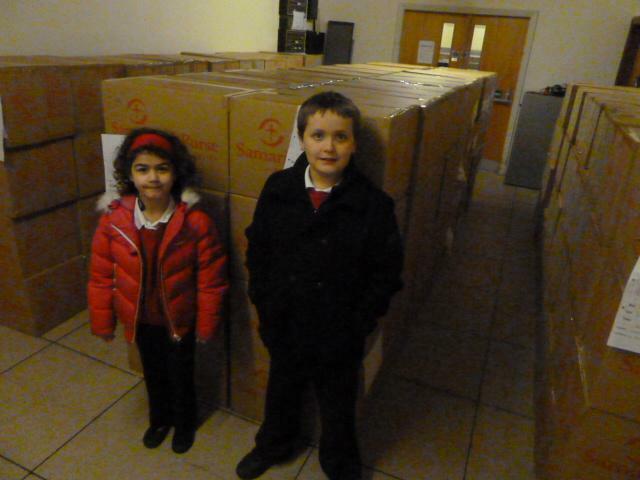 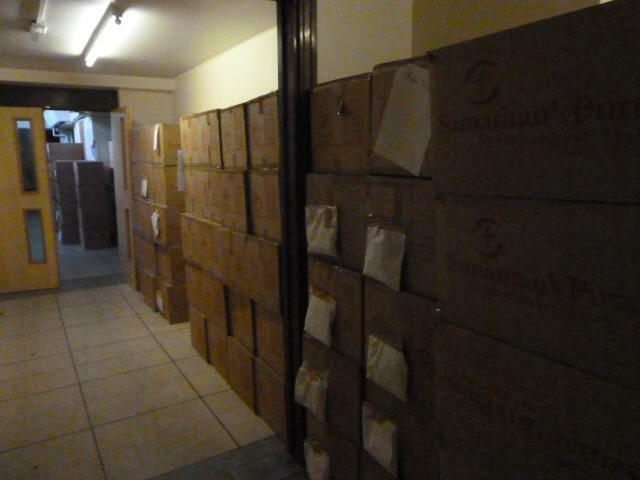 Here the boxes are sent off to countries where children are not as lucky as some of us! 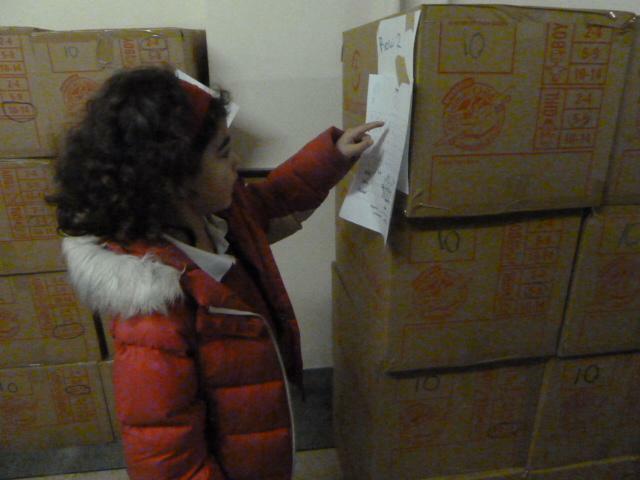 They were able to see how the boxes are checked and then re- packed before they are distributed and sent off, in many cases, over seas.